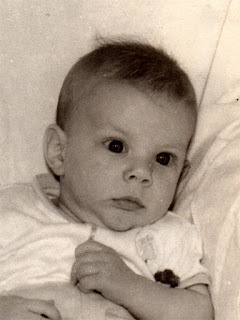 Yes, it’s my birthday today and, unlike previous years, I am unabashedly owning my advanced age, because the World Health Organization has given me a reprieve. 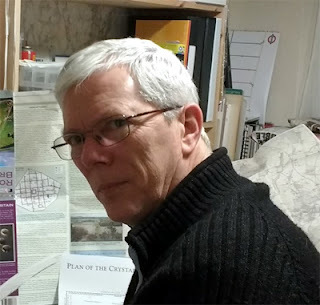 Three years ago, I crossed the line from Middle-Age to Old, and I wasn’t very happy about that, but the WHO recently had a re-think and came up with a new Young/Middle-Aged/Old labeling paradigm, which turns me into a young man again. 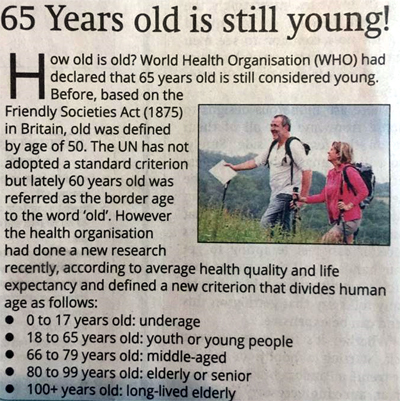 As it stands now, if you subscribe to the WHO’s new guidelines—and you’d be daft not to—you are considered Young until you reach Middle-Age, which doesn’t kick in until you are 66. As a bonus, Middle-Age has been extended to 79, so you’re not considered Old until you get to 80, which gives me some welcome breathing space. And that’s about as nice a birthday present as anyone can get. With luck, by the time I reach 79, the WHO will have extended Middle-Age to 90. Actually, this was last week, when I was still OLD -- that explains the grimace. Now that I'm a young man again, I'll have to rethink the cardigan. Happy Birthday! And interesting article... good to know that I've suddenly gone from old to middle aged at 72. And even more fascinating is to be considered *young* until you hit that monumental 65!